I hope all my American friends had a wonderful July 4th celebration this week. We were out with our new friends, members of the Mini5280 car club, watching fireworks in a picture-postcard slice of Americana. 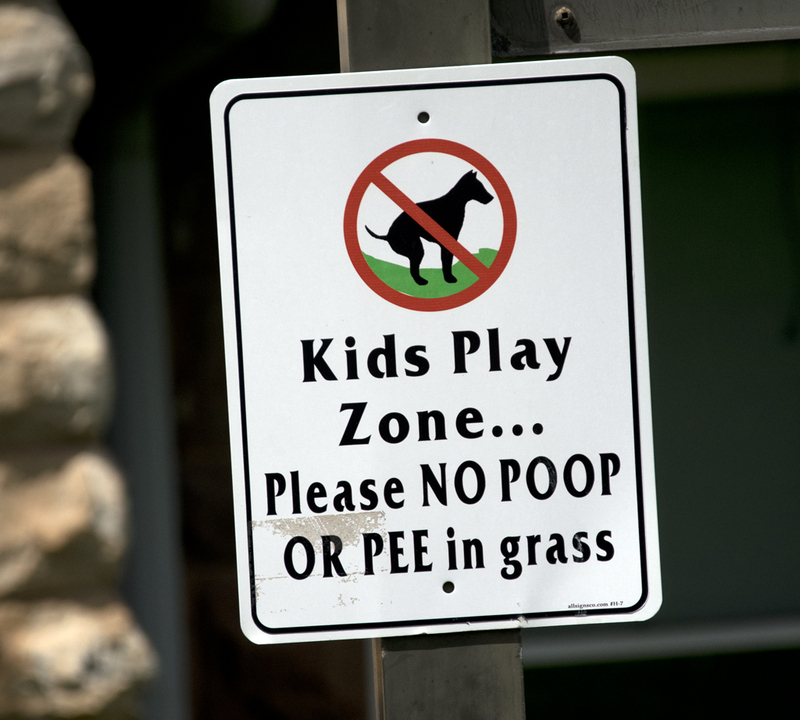 The local park was full of families, kids, volleyball games, dogs, frisbees, picnics, lawn chairs and blankets. A wonderful local a capella group called FACE performed, as well as an 80’s cover band. That filled the time until 9:30pm when our little town of Broomfield provided a pretty high-tech fireworks display. Wow! I felt like I was in a movie or at least a commercial for hot dogs! If you’ve been paying attention, you’ll know that my husband and I made a road trip into the Rockies for Memorial Day this year. Our destination was Glenwood Springs, about three hours from where we live. 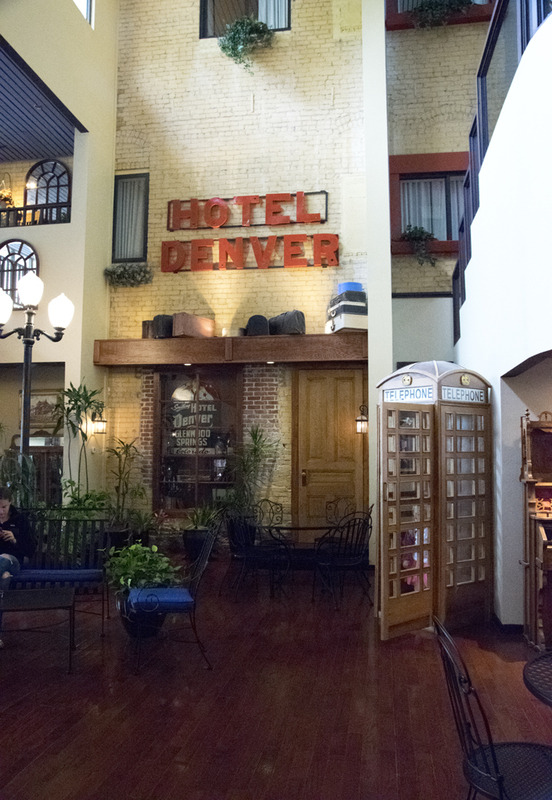 This week I’m bringing you a post about the Hotel Denver, a mainstay of that town since the beginning. 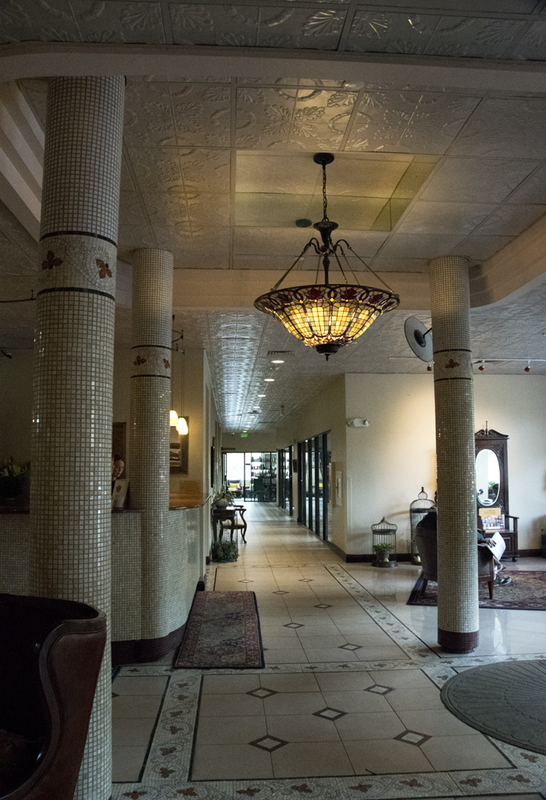 In fact, the roots of the hotel predate the establishment of G-Springs, which happened in 1885. The founding family had a “rooming house” along the river, which was actually just a big tent. Sign me up. The hotel was originally two separate lodging establishments, and the street level had saloons and so forth back in the day. Two families ran the two hotels, which eventually were combined long about 1938. It weathered Prohibition, the Great Depression, WWII and erratic gunfire from Diamond Jack Alterie, a Chicago gangster and rival of Al Capone. On the softer side, Tom Mix stayed there in 1926 during the filming of The Great K & A Train Robbery, and Clark Gable used to stay for week-long fishing visits in the 30s. But if you want all the history, check out this link. It is actually quite interesting. But what I want to do is share some pictures of the place present-day. My husband and I were waiting on a table at the Glenwood Canyon Brewpub. 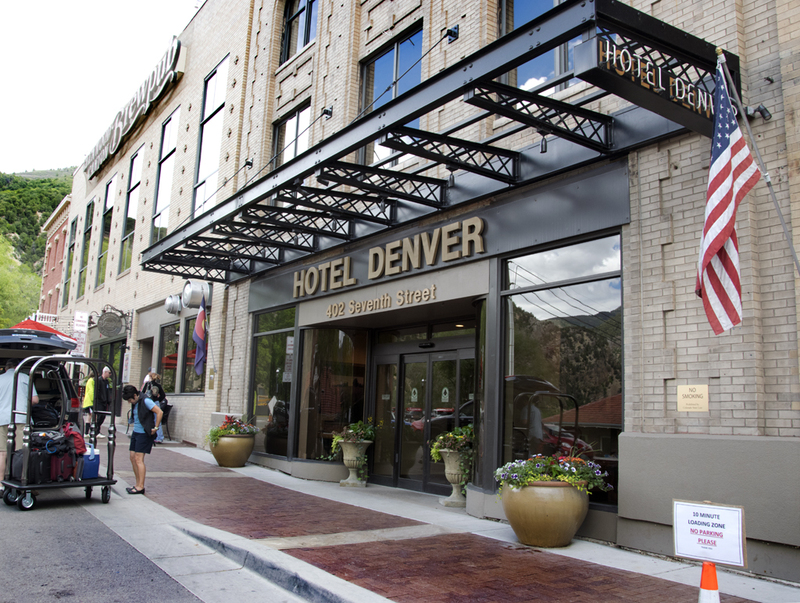 I didn’t know at the time that the brewpub is a part of the Hotel Denver, added in 1996. Here you can see a shot of the front of the hotel and the brewpub just beyond it – same building. It’s just opposite the train station I mentioned in a previous post. Smart location, right? Look at all those little, 1-inch tiles, all laid by hand back in 1929! They were covered over in a 1985 renovation but uncovered again in 1993. 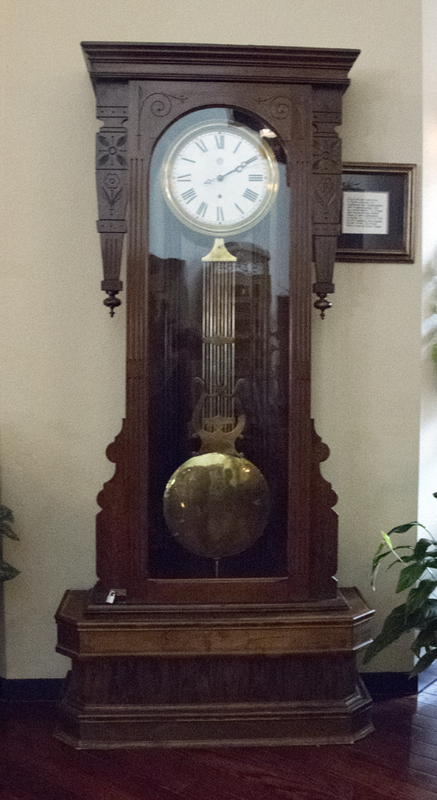 In the atrium is a grandfather clock, which has resided in the hotel since the 1930s. It came through Independence Pass in a wagon – no small feat in the day. Love the padlock on it! 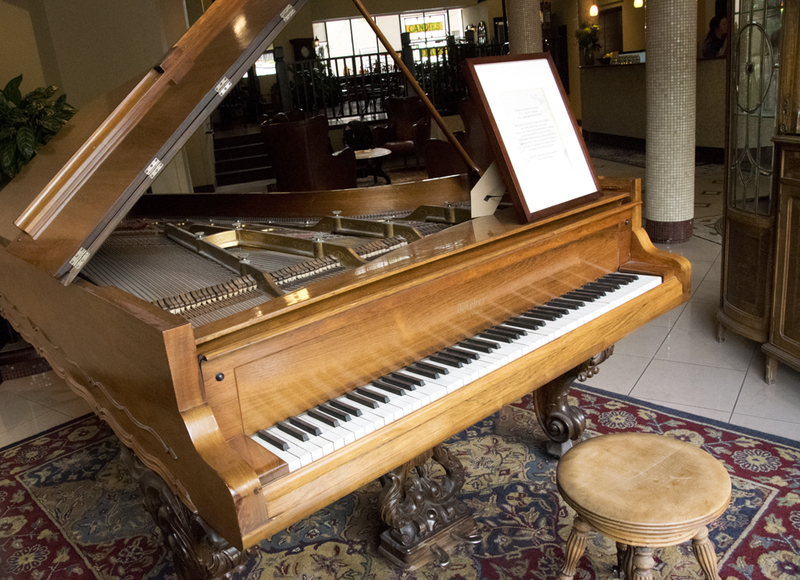 In the front window is an ornate rosewood piano, which has its own rich history. 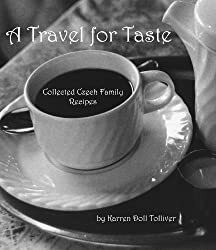 It was built in 1885 in New York and taken via riverboat up the Missouri River then down the Yellowstone River and unloaded at Big Horn, Montana. Then it was taken by mule train to Sheridan, Wyoming, and owned by a family there until 1977. Now it belongs to the Steve Carver family and is on loan from them. The Carvers own the hotel now. Oh, how I wish I’d discovered this hotel before we arrived instead of on our way out! I certainly would have stayed there, especially after a terrible experience at the Residence Inn in G-Springs. Just say no. Awful. Also the one in Golden, CO. But next time it will be the Hotel Denver for sure. We plan to take the Amtrak from Denver, get off the train and walk across the street to the hotel. Won’t that be great? And I would definitely recommend the brewpub, too. Good food and excellent beer, though it’s crowded most of the time, from what I could see. Come early or plan to wait. But step into the hotel anyway and experience the cool, tiled magnificence! I love the photos! 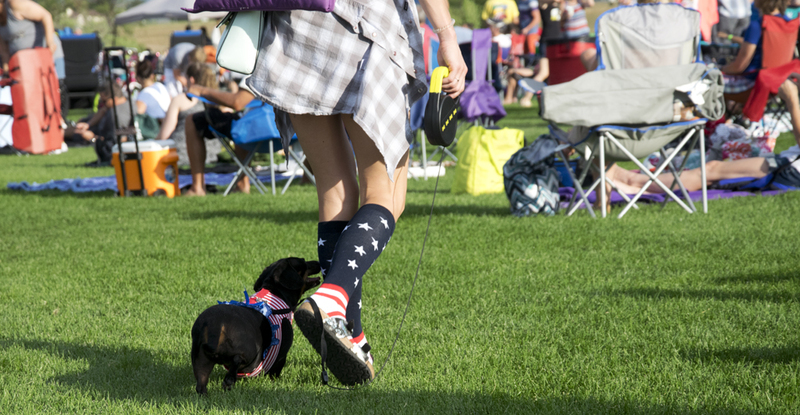 The dog walking shot is stock eligible for sure!!! I would love to own one of the Rock Island pictures!!! Yes, I love that photo, Paula! 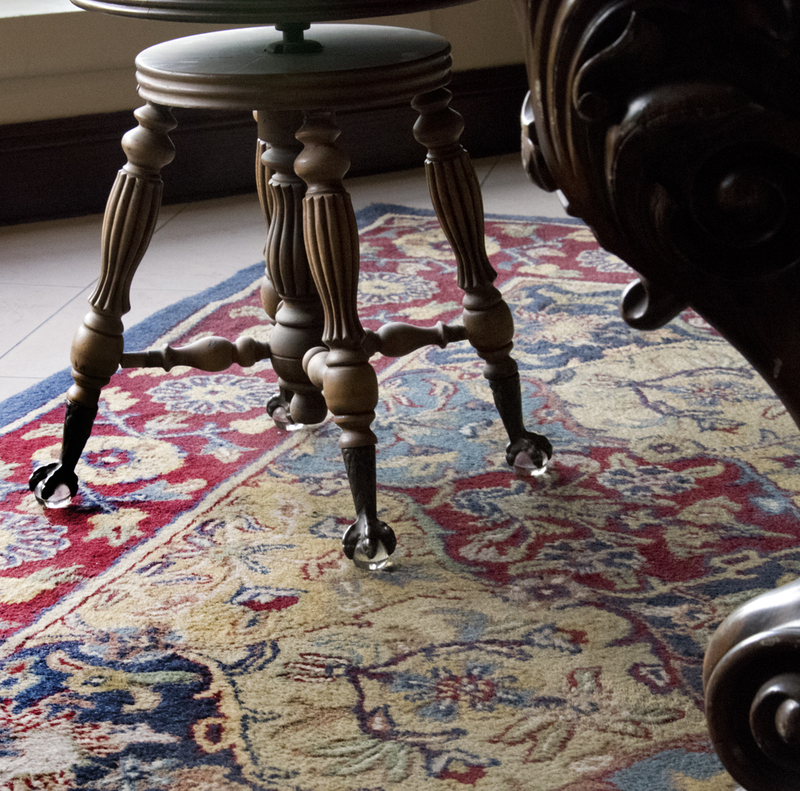 But I don’t have a model release for the dog or the feet! And you should see the Rock Island train picture up close. Pictures don’t do it justice! No comment about the Tiffany-style chandelier in the hotel? I’m sure it must be “fake” or you would have mentioned it. Joan, I couldn’t find any info about that chandelier, so maybe it is a fake. Next time I’m in there I’ll ask about it.